There is good news for those who are going to purchase Volkswagen, Audi, Seat or Skoda brand cars. 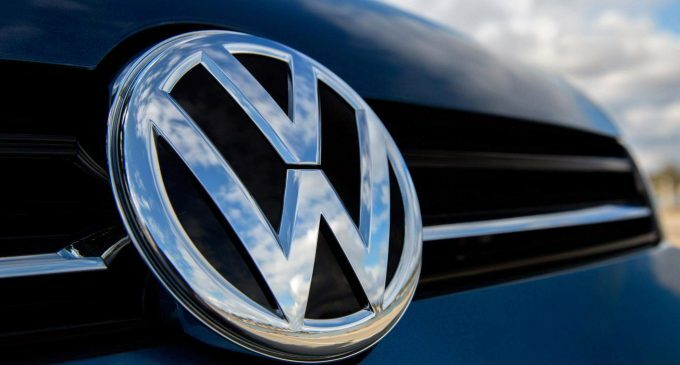 Volkswagen Concern, which owns all of the above brands, reports that last year it managed to dispose more than 200,000 cars with a diesel engine under the hood. The reason for this was the increased content of harmful gases in the exhaust. Volkswagen intends to conduct this program again. Owners who donate outdated diesel cars will get the so-called “ecology premium” that means a discount on the purchase of a new or used car issued by the concern. The size of the discount depends on the car brand and its value. For example, Audi gives a discount of up to 10,000 Euros for buying a car with the standard Euro-6, Seat is ready to give a discount of up to 8,000 Euros. Volkswagen cars will also be sold at a discount of up to 8,000 Euros. The novelty of the program is an offer for residents of the most polluted cities and the surrounding countryside. Having renounced the used diesel, the owner will receive its full market cost, as well as the “award for the exchange”. Audi gives such a discount of up to 9,000 Euro, Volkswagen – up to 7,000 Euro. The Federal Office of Motor Vehicles will send a letter to all applicants, on the basis of which such an exchange is being conducted. The letter will indicate the addresses of salons where you can apply for a discount. Volkswagen’s engine recycling program is not the only one in Germany. Other concerns also recycle diesel engines. This is due to the authorities’ decision on this matter. So, Daimler AG has increased the discount when selling old cars and minivans for owners living in the environmental hot areas. It will range from 3 to 10 thousand Euros. The manufacturer emphasized that for Mercedes discounts would be provided along with other bonuses, which included 3,000 Euros for the purchase of hybrid models. Renault offers discounts of up to 10 thousand Euros to all owners of old diesel engines from Germany. When buying electric cars, there is an additional discount of 5 thousand Euros.